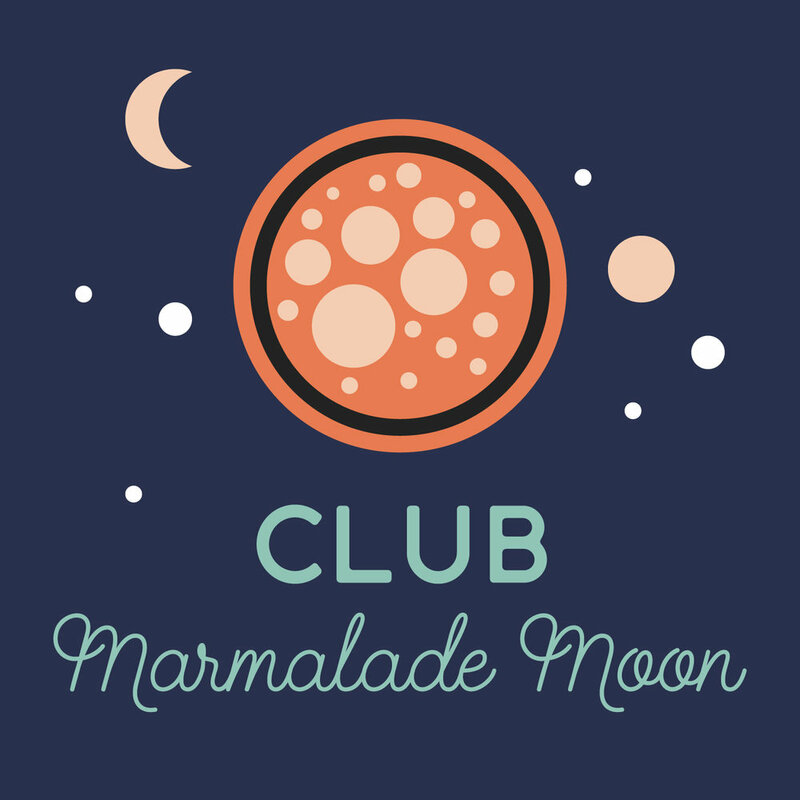 Huge February Sale for members of Club Marmalade Moon. Members get 3 design goods for the price of 2 during the whole month. Join the club to take part of the event!